UUCJ supports our members and friends in translating our principles into action. We promotes justice, equity and compassion in human relations and cultivate a respect for the interdependent web of all existence of which we are a part. These deeply held principles inform our practices of caring for ourselves, our members and friends, and our shared spaces. 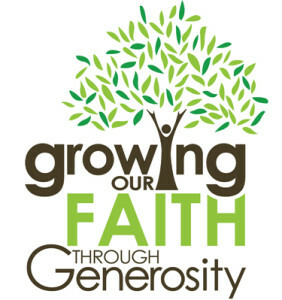 As a demonstration of responsible and generous stewardship, each member is expected to make an annual contribution of record to support the mission and vision of the congregation. This is commonly completed through the annual Time, Talent, Treasure Pledge Campaign; although, pledges may be made at any time throughout the year. Find out more about how you can participate in the 2019 Time, Talent, Treasure Pledge Campaign! One of the most important roles we take on by joining a religious community is caring for one another through times of difficulty and need. 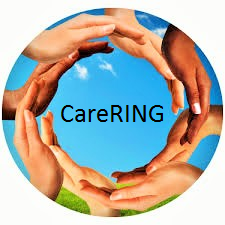 At UUCJ, the CareRING is a way for members and friends to provide support and assistance to one another in times of illness, death, or other crises. The CareRing may provide meals, flowers, transportation, and other forms physical and emotional support during times of personal difficulty. If you are facing a difficult situation, please contact the CareRing Coordinator and/or a member of the Living Our Values, or LOV, Ministry Team. 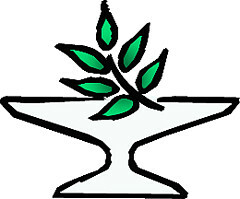 UUCJ has several ways to create lasting memorials for members, friends, and family members, including recognition on our memorial plague, plantings in our memorial garden, and through named donations of hymnals, artwork and furnishings. 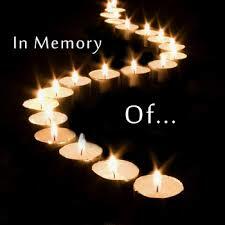 Please contact the LOV Ministry Team to memorialize those important to you. UUCJ encourages responsible and sustainable practices that acknowledge and respect our interdependent web of existence. UUCJ has onsite recycling drop-off and composting and contacts to community-supported agriculture that use sustainable practices. Please contact a member of our LOV Ministry Team to find ways you can become more engaged in responsible stewardship and reduce your footprint on our world. 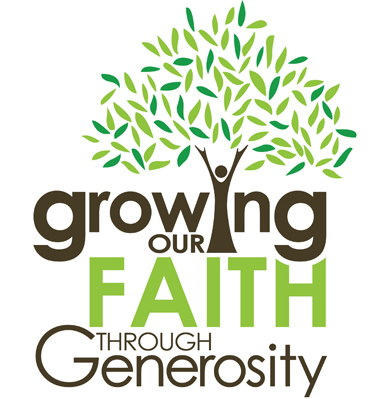 Contact the LOV Ministry Team to share your ideas or to put your personal gifts to work to support our congregation and the larger community!